Ideal for use during assembly after light drilling work for example. The crevice nozzle is ideal for tight spaces. 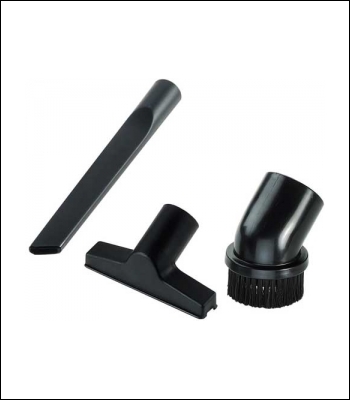 Ensure thorough dust extraction from upholstery with the upholstery nozzle.